Come March 1st, Sony is taking the PSN down for some overnight maintenance. Again. Sony sure likes doing maintenance on Thursdays. The company's just announced that it's taking the PlayStation Network down for some more work. That's the third time the PSN is going down for tweaking in just over a month's time. 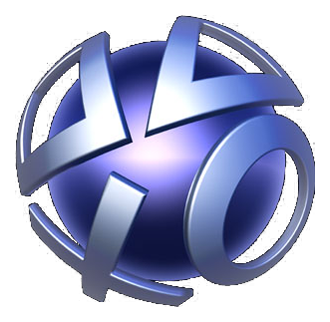 Users who are already signed into their account on PlayStation Network before the start of the maintenance will not be able to stay signed in to their online session and will be signed out at the start of the downtime period. Users who attempt to log into their account after the maintenance begin will be presented with the site maintenance notification page. PS HOME will also be unavailable for the duration of the maintenance. Exactly what is being worked on hasn't been revealed.